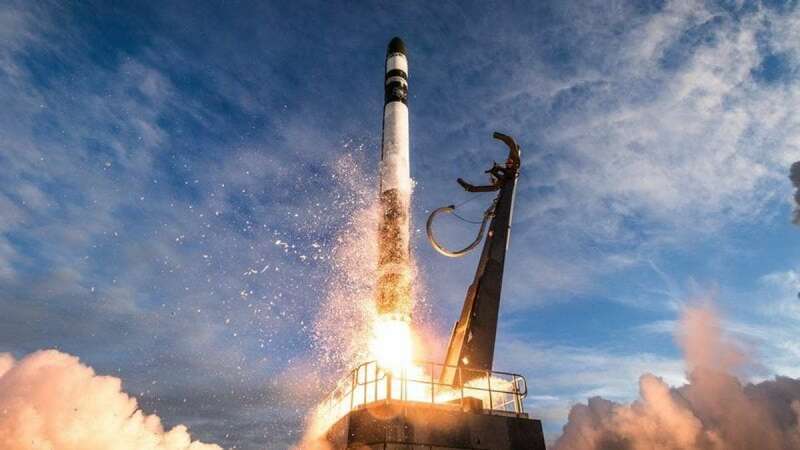 New Delhi : Rocket Lab, a private American aerospace company has launched a batch of 13 small probes to space from New Zealand. The Electron rocket was lifted off on December 16 from the world's only private orbital launch pad on the Mahia Peninsula. The rocket carried a payload of 10-cm (3.9-inch) cube-shaped research satellites. Dubbed as 'CubeSats', the tiny satellites will study space and collect data on phenomena such as radiation belts or on autonomous movement in space for a group of universities and the US-based NASA. The NASA mission has been named the Educational Launch of Nanosatellites or "ELaNa-19". The Rocket Lab successful launch of a rocket that deployed satellites in January after years of preparation was a major step in the global commercial race to bring down financial and logistical barriers to space. The group of satellite launched on December 16 was the second commercial launch for the New Zealand firm after it sent up a commercial payload of seven satellites on November 11. In case this space mission turns successful, then the private aerospace company expects to increase its activity 2019, with a goal of 16 missions. Rocket Lab is backed by investors in Silicon Valley. It has developed a suborbital sounding rocket named Atea and currently runs a lightweight orbital rocket known as Electron, which provides dedicated launches for smallsats and CubeSats.